Mahlstedt Gallery is the most upscale and intimate venue for private and corporate events in beautiful Westchester. The 2,000 square foot restored historical space is adorned with spectacular classic characteristics fused with high tech modern elegance. The 1920 New - Classic restored fireplace defines the interior, making it an ideal center piece which exudes a celebratory and stylish environment. 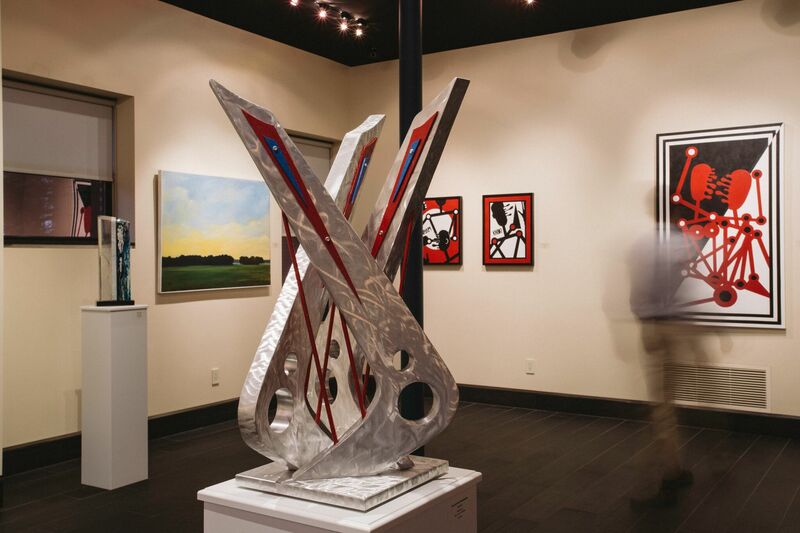 Whether it’s a cocktail party, a corporate gathering or a formal seated event, guests will enjoy the spectacular contemporary art gallery space. The space is equipped with a cutting edge Gourmet kitchen, contemporary bathrooms and a modern lounge area. This unique private and contemporary space will create an unforgettable experience for you and for your guests. The Mahlstedt Gallery is located in the histori cNew Rochelle Heritage award winning J A Mahlstedt Lumber & Coal Building at 415 Huguenot Street, New Rochelle, New York 10801.